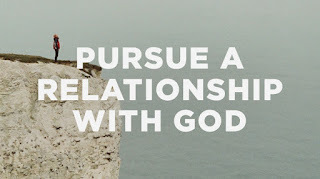 Top Ten: Top Ten guidelines for the new year in your relationship with God. 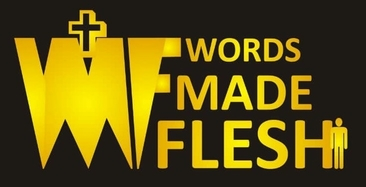 Welcome once again to wordsmadeflesh.com. Today we'll discuss the top ten guidelines for the new year in your relationship with God. Be prayerful. 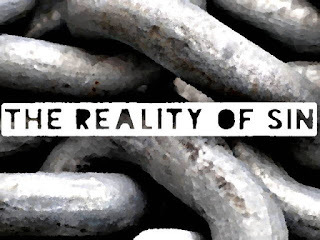 Remember dependence and helplessness in your relationship with God are prerequisites for spiritual health. How About a thorough spiritual check-up this year? (2 Corinthians 13:5). Top ten guidelines to a healthy relationship with God. Be helpful. Make a commitment to show love and encouragement to someone everyday (Romans 14:19-22). Challenge yourself to be kind and helpful especially to those who least expect it (Ephesians 4:32). Read and think about something noble and creative every day (Philippians 4:8). Start the day with the Bible. Let the words of life fill your heart and mind before anything else gets to them! Express them with love and honesty. Whether fear, guilt, grief, rage, shame, or anxiety, express your feelings to God, self, and a trusted friend (Proverbs 27:5; 1 Peter 3:7). Be generous. Without thought of reward or praise be extravagant in your giving to others (2 Corinthians 9:7). Give freely of your love, time, money, spirit, creativity, encouragement, and praise. Don’t be stingy with the most important and powerful gifts in your possession, let your actions reflect the startling love of God! Be thankful (Colossians 3:15). Most if not all of our successes are the result of God’s grace not our cleverness or hard work. Count your blessings regularly. Be trustful. For some mysterious reason, many times, God has chosen to make us mature through trials and hardships (Hebrews 12:6-10). Look for the hand of God in every circumstance and trust His guidance in the highs and lows of life. Be careful (Proverbs 23:7). Focus your love on the Father and Savior who reside within you. Be careful what you allow to creep in to this sacred space which belongs to God. Be still (Psalm 46:10). Expressing your love and adoration to God isn’t reserved for Sundays only. Don’t get too busy throughout the week to make continual offerings of praise to God. Jesus is Lord of every day! Claim His promises and pray that he forgives you and make you pure and clean by the Blood of Jesus. But this can only be possible through obedience as Christians we must learn to obey his commands at all times. 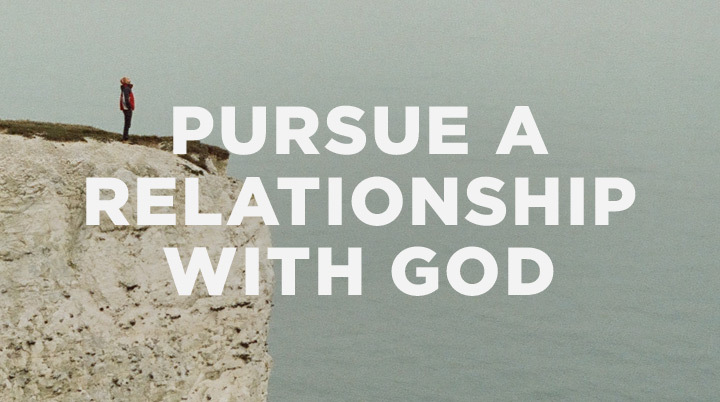 We hope you enjoy our top ten list for maintaining a healthy relationship with God. Check back for more exciting write-up.